DROID RAZR and RAZR MAXX owners, full custom ROMs will soon be in your future, thanks to @dhacker29, @hashcodeof, and @therealjonpry. Using the kexec method that has become famous on older Motorola phones and now the Galaxy S3, custom kernels are now an option. Well, once they are built by the ever-growing RAZR dev-community. 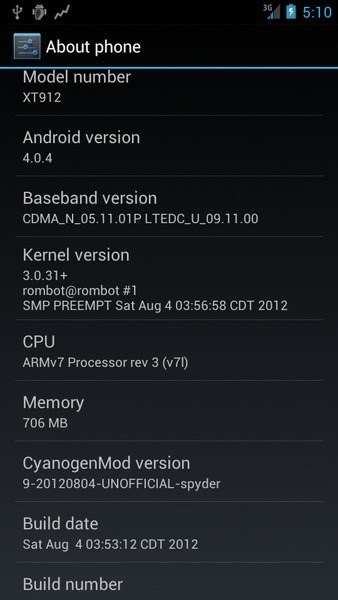 This also means that you will see full and official CyanogenMod builds, something that should excite many of you. As of today, it doesn’t appear as if there is a public way for you to test custom kernels or find ROMs that have them, but it likely won’t be long.